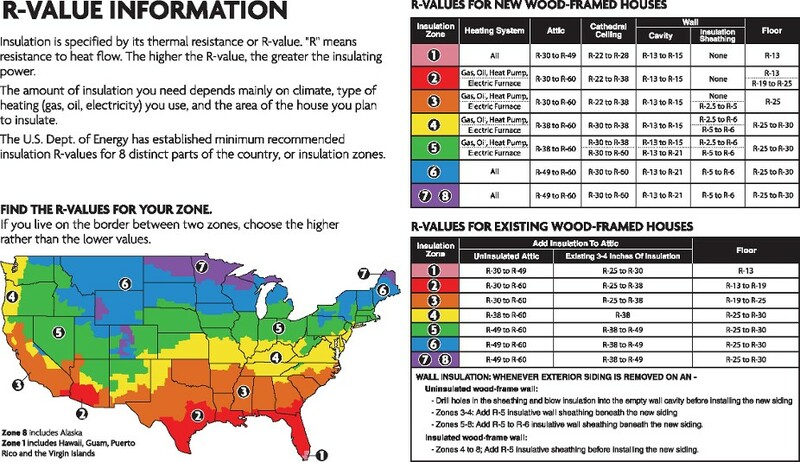 Not only are we Lakeland, FL’s pros at installing insulation, but we will also assess your home’s insulation R-values and advise you on whether they should be increased. 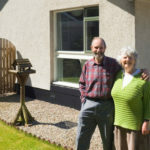 There are two things of importance when having insulation installed in your home – one is that it is installed properly so it provides the intended insulation from external temperatures; the other is having the recommended insulation R-values. 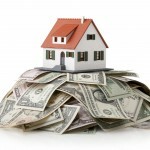 Both of these considerations can be easily met by giving us a call at Polk County Insulation. Not only are we Lakeland, Florida’s pros at installing insulation, but we will also assess your home’s insulation R-values and advise you on whether they should be increased and to what benefit that will be for your family. Insulation R-values are a measure of thermal resistance. In other words, it tells you how much resistance is being given to heat flow. The higher the number, the more resistance and thus the more insulating a certain type of insulation is. As an added bonus, better insulation R-values also mean that more sounds are blocked along with the extreme temperatures. We would be glad to come out to your home to discuss the various options for insulation and give you a free estimate for any of our services, including batting insulation, blow-in insulation and insulation removal. With over 20 years in the business, our family owned and operated company has gained a reputation for competitive prices and superior service and workmanship. Your 100% satisfaction is guaranteed.